“Error 5: Access is denied” is primarily a software installation error message. 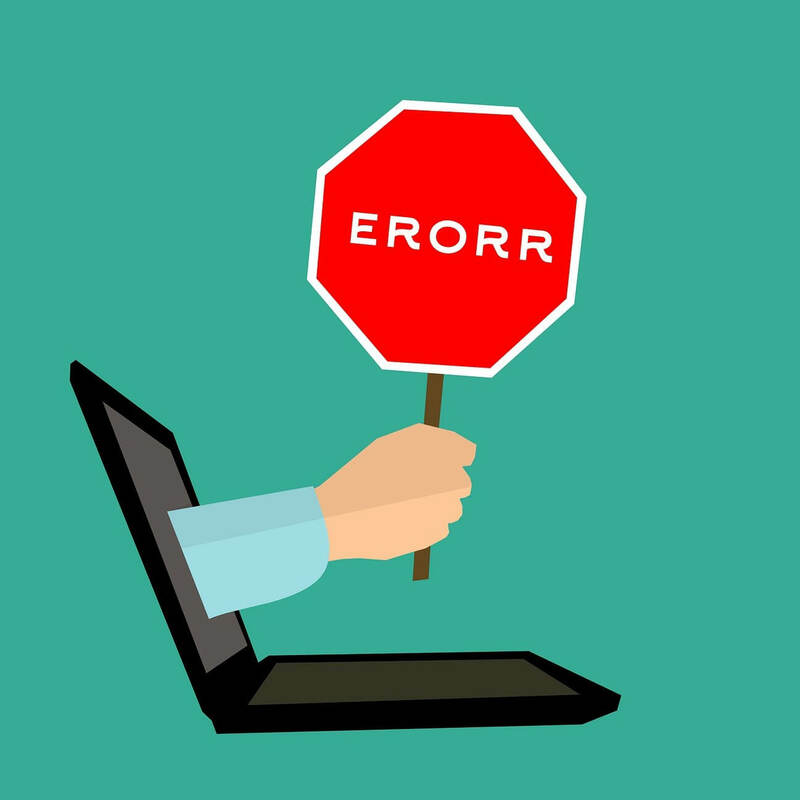 Consequently, users can’t install software when that error message pops up. 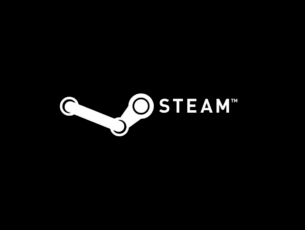 The system error is usually due to account permissions. This is how you can fix the “Error 5: Access is denied” issue in Windows. 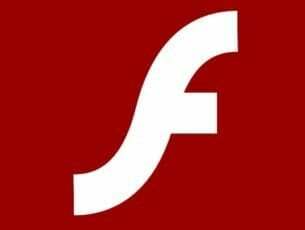 Admin rights are required to install some programs. So a program might install if you right-click its installer and select Run as administrator. That is a straightforward fix, but it often does the trick. If selecting the Run as administrator option doesn’t do the trick, you might need to install the software within an admin user account. Thus, you might need to convert your standard account to an admin one. 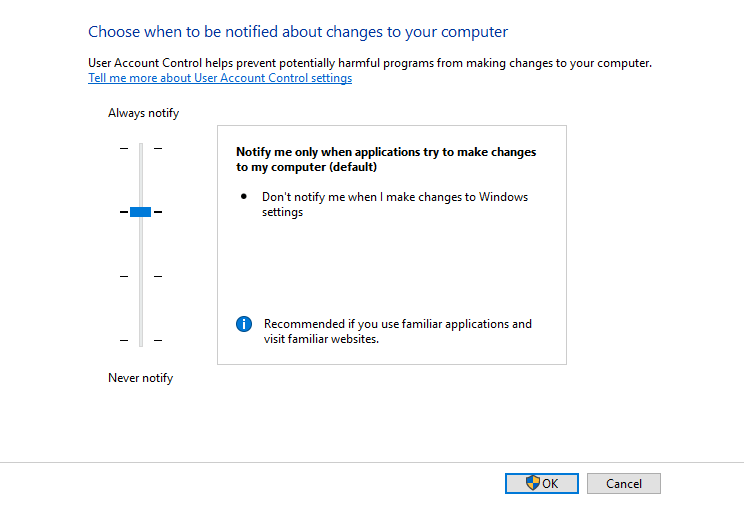 This is how you can switch your profile to an administrator one via the Control Panel. Open Run by pressing its Win key + R hotkey. Input ‘netplwiz’ in Run’s text box, and press its OK button. Select your user profile, and press the Properties button. Then select the Group Membership tab to open the options shown directly below. Select the Administrator option, and press the Apply and OK buttons. 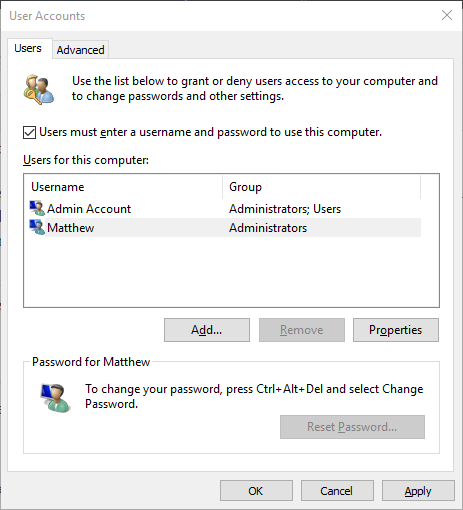 Alternatively, you can enable Windows 10’s built-in admin account via the Command Prompt, which has a little more system access than a standard admin profile. To do that, press the Windows key + X hotkey to open the Win + X menu. 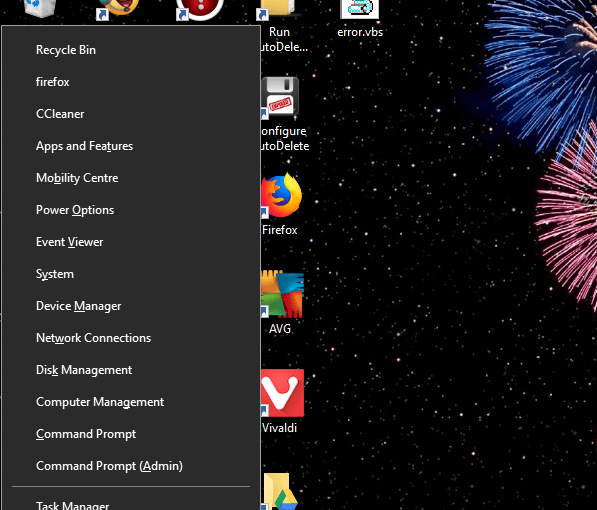 Then select Command Prompt (Admin) to open the Prompt’s window. 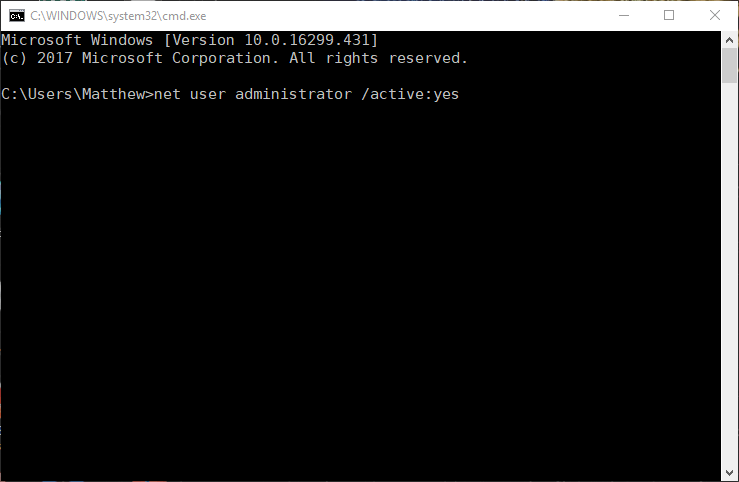 Input ‘net user administrator /active:yes’ in the Prompt’s window, and press the Enter key. Thereafter, close the Prompt and try to install the required software. 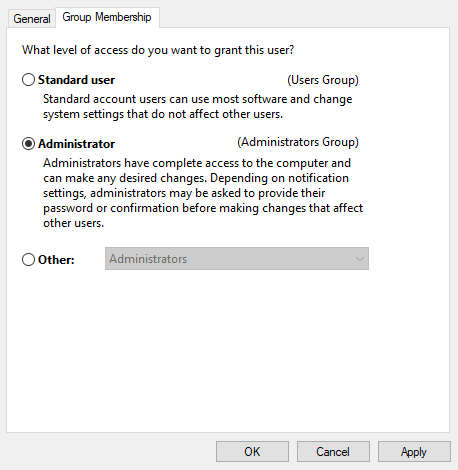 You can disable the built-in admin profile by entering ‘net user administrator /active:no’ in the Command Prompt. 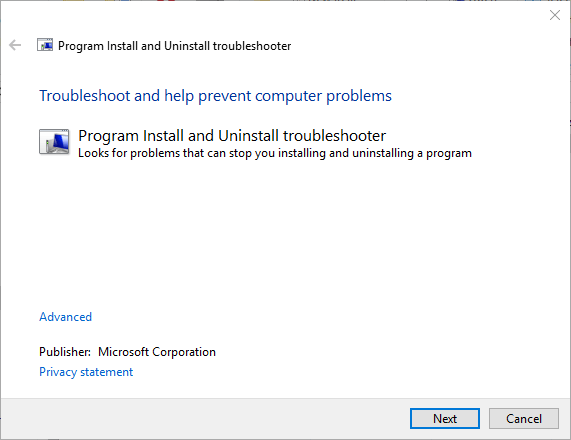 Microsoft’s Program Install and Uninstall troubleshooter can fix installation errors. That’s especially the case if there are corrupt registry keys blocking software installation. The Program Install and Uninstall troubleshooter is not included with Windows, but you can save it to HDD by clicking the Download button on this webpage. Then open the downloaded troubleshooter shown in the snapshot below, and press its Next button to go through it. If you’re opening the installer from an alternative drive to the one Windows is on (usually the C: drive), move the setup wizard to the C: drive. 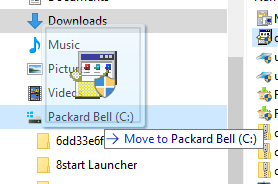 You can do that by left-clicking the installer in File Explorer and dragging it onto the C: drive. Then you’ll see a Move to tooltip as shown in the snapshot directly below. Let go off the left mouse button to move the installer. Thereafter, you can open the program’s setup wizard from the C: drive. The User Account Control (UAC) can occasionally block you installing software. Thus, switching the UAC off might also resolve the “Error 5: Access is denied” error. You can switch the UAC off as follows. First, press the Windows key + X hotkey. Select Run to open that accessory. Enter ‘UserAccountControlSettings’ in Run and click OK to open the window shown directly below. Then drag the bar on that window to Never notify. Press the OK button, and restart your desktop or laptop. The “Error 5: Access is denied” could be due to third-party anti-virus software. Some anti-virus software can mistake a genuine setup wizard to be something else, which is otherwise false positive detection. So switch off your anti-virus utility to ensure that it doesn’t interfere with the installer. You can usually temporarily switch off anti-virus software by selecting a disable option on their context menus. For example, Avast includes an Avast shield control setting on its context menu. 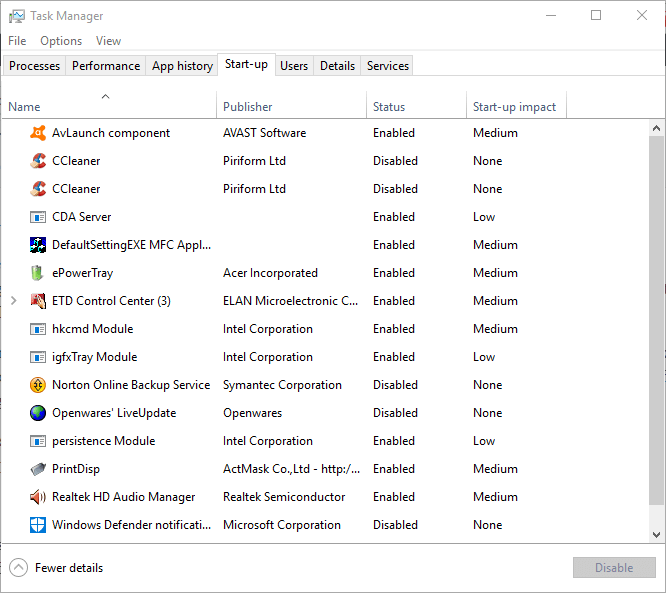 Alternatively, you can also leave anti-virus utilities out of the Windows startup via Task Manager as follows. Select the Start-up tab shown in the snapshot directly below. Select anti-virus software included in the startup and press the Disable button. Then restart the desktop or laptop. The “Error 5: Access is denied” can also be due to a corrupted system account or active directory. Restoring Windows to an earlier date will usually fix corrupted system account, so that’s another potential fix. 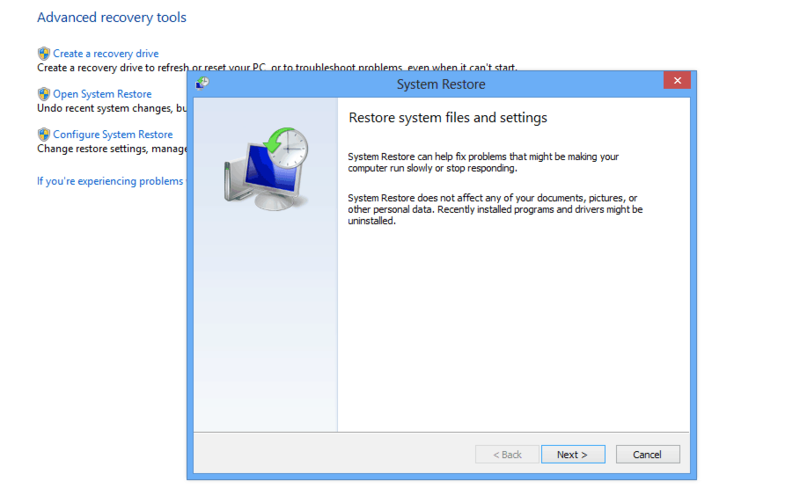 You can roll Windows back to a restore point with the System Restore utility as follows. To open System Restore, press the Windows key + R hotkey. Then input ‘rstrui’ in Run, and click the OK button. Press the Next button on the System Restore window. Click the Show more restore points option to expand the list of restore points. Select a restore point that will restore Windows to a date when the “Error 5: Access is denied” wasn’t popping up. 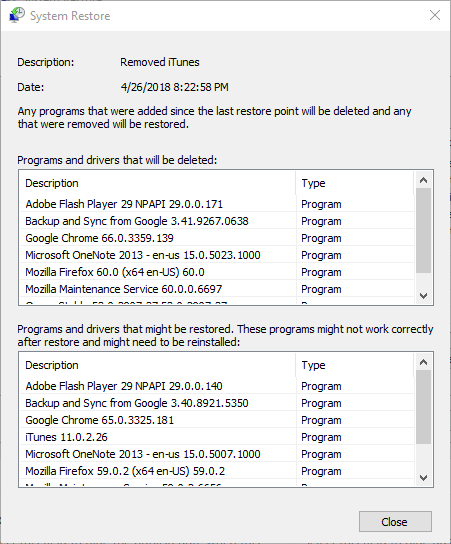 Restoring Windows removes software installed after the selected restore point. 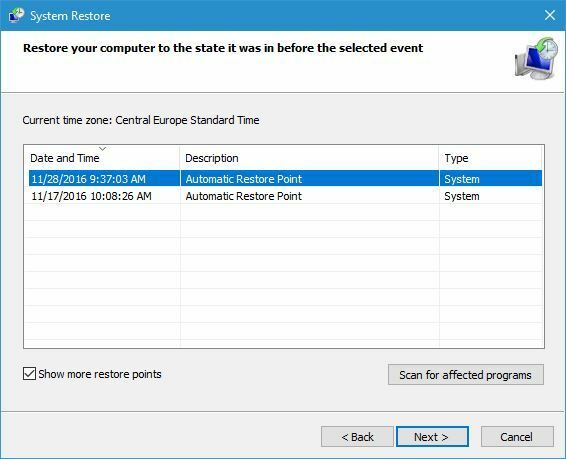 To see what software a restore point removes, press the Scan for affected programs button. Click the Next and Finish buttons to confirm your selected restore point. Some of those resolutions will probably fix the “Error 5: Access is denied” error in Windows so that you can install required software. Aside from those resolutions, scanning the registry with registry cleaner and updating antiquated drivers might also fix Error 5.